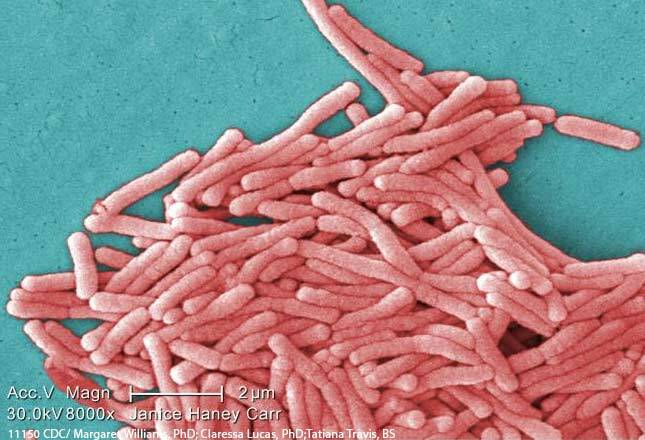 A New Hampshire Legionnaires’ disease outbreak has sickened 12 people killing one of them. Health officials and Legionnaires’ Disease lawyers investigating the outbreak are eyeing the hot tubs at two hotels -the Sands Resort and the Harris Sea Ranch Motel, as potential sources of the outbreak. “People over 50 are at elevated risk for Legionnaires’ disease,” said Fred Pritzker, an attorney with Pritzker Hageman, a law firm with decades of experience representing people who have been sickened by Legionnaires’ disease. The person who died was elderly, according to the New Hampshire health department. The illnesses were reported from June to mid-August. Most of the people sickened in this outbreak live in or have visited the Hampton Beach area near Ashworth Avenue between Island Path and M Street, where both hotels are located. But other areas of exposures are also possible, health officials said in a press release about the outbreak. Because hot tubs are a common source of Legionella, the bacteria that causes Legionnaires’ Disease, the hot tubs at both hotels have been closed. The hotels remain open. Can I Sue for a Wrongful Death From Legionnaires’ Disease? Legionnaires’ disease is a severe form of pneumonia. It is not transmitted through person-to-person contact, rather it is spread when water droplets contaminated with Legionella bacteria are inhaled. Legionella bacteria are often found in hot tubs, fountains, spas, pools and the cooling towers, hot water tanks and plumbing or air-conditioning systems of large buildings. If you would like a free consultation about a Legionnaires’ disease lawsuit, you can contact our experienced team of Legionnaires’ disease attorneys with this online form or, by calling toll-free 1(888) 377-8900.